TRS Insurance | Reliable. Comprehensive. Service Driven. 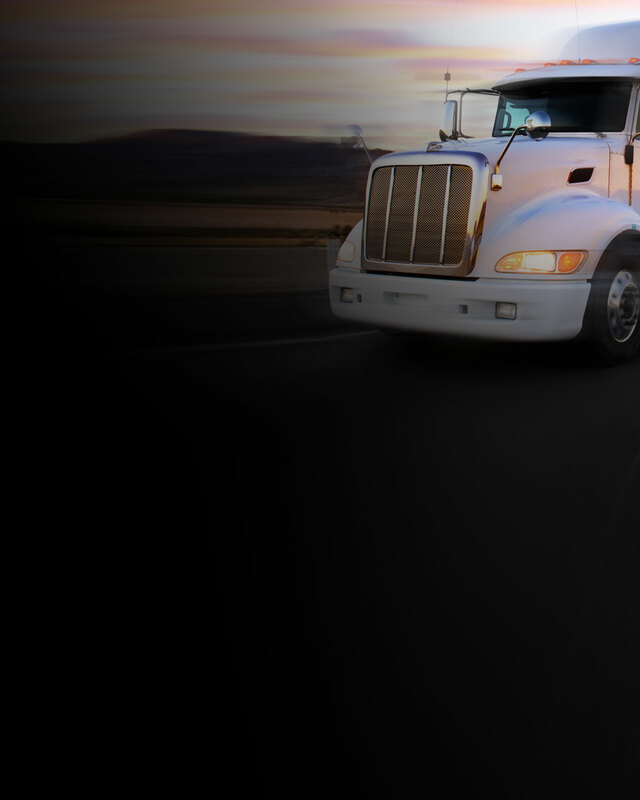 Transportation Risk Services (TRS) is a premier wholesale transportation broker and managing general agent (MGA). 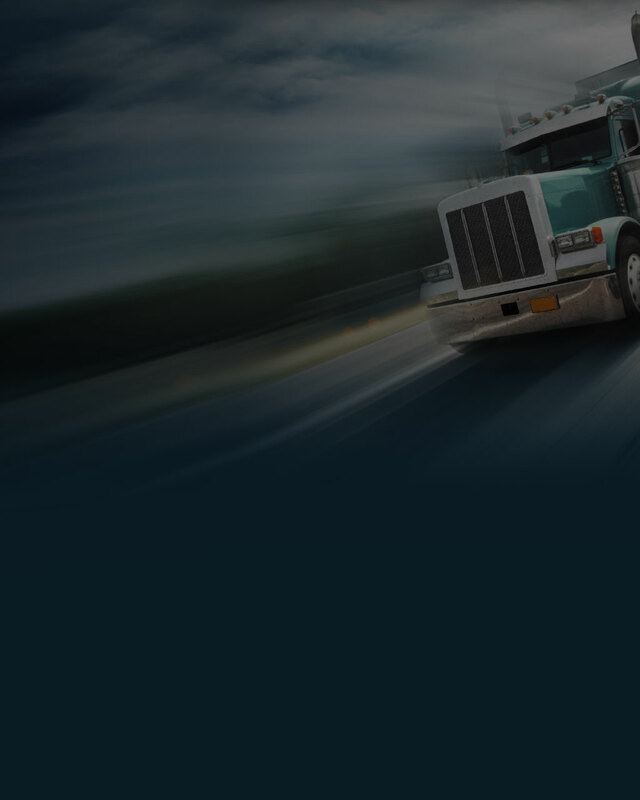 With an impressive combined experience of 50 years in the transportation vertical, we have perfected the art of providing the right transportation solutions to our clients. Our only focus is transportation. The size and scale of our organization gives us the ability to be truly collaborative, agile and creative. 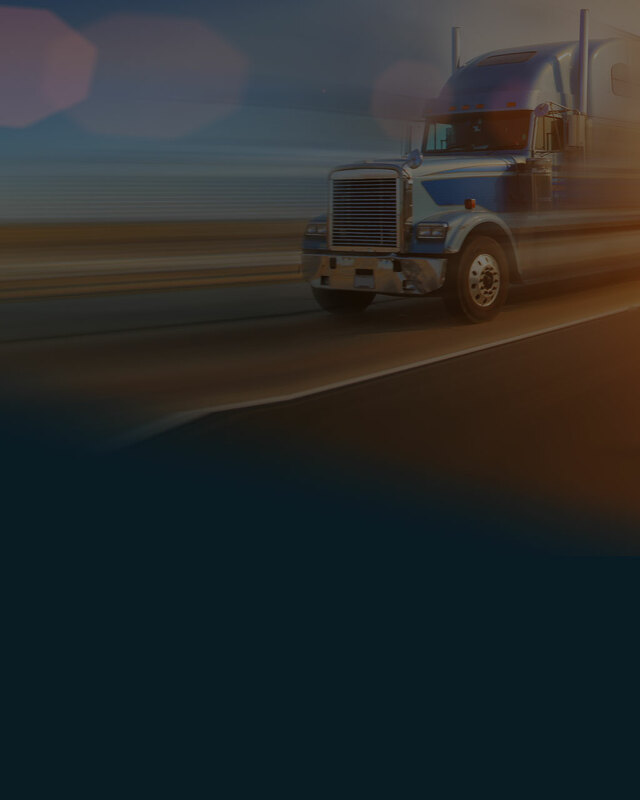 We leverage our knowledge and market relationships to place small and large risks for local, intermediate and long-haul truck exposures, business or public auto and garage liabilities. Yes, pun intended, TRS will get you to your destination.